Would you like to play the Piano? Or looking to change teacher? Not sure who to turn to for high-quality professional music lessons? Then contact MusicTutors.co.uk today for 50% off your first lesson today! 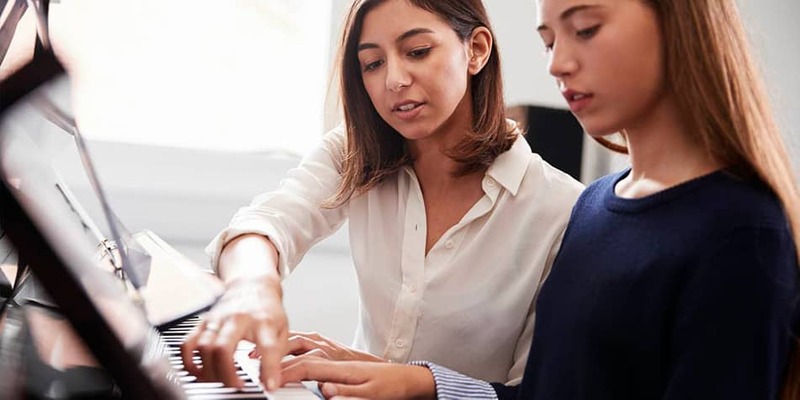 At Music Tutors, we are dedicated to matching students with their perfect tutor who understands their interests as well as learning style. A High-Quality Piano Teacher Really Makes a Difference! Our constantly expanding tutor base operates in all areas of Southend. No matter where you are, we can find the professional tutor for you. 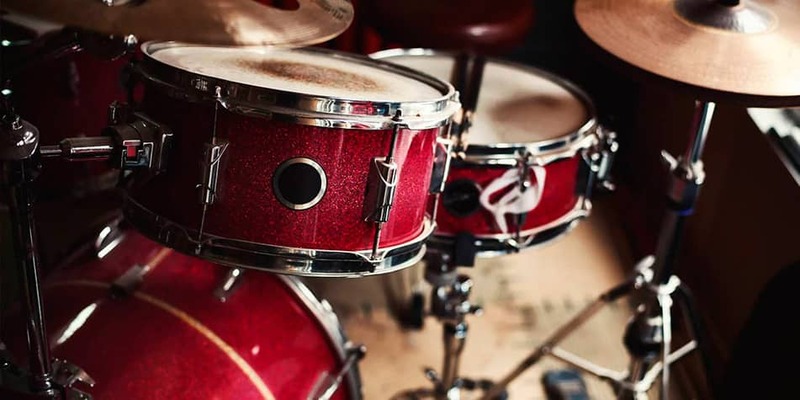 If you’re also interested in other instruments, check out the links below.